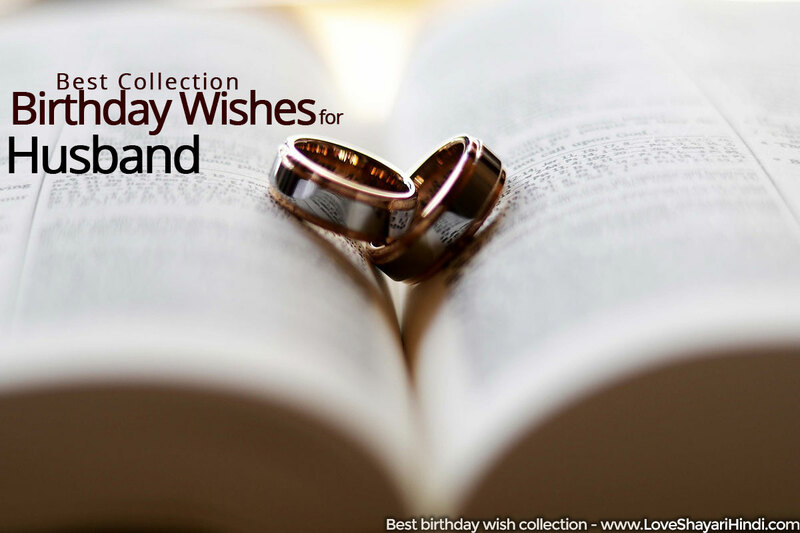 Happy Birthday Wishes In Hindi , Best Collection of Birthday wishes for Husband and Quotes . Wish your love one with the best collection of Happy birthday messages. दिल खुद जानता है तू न हो तो, धड़केगा किस के लिए . मुबारक हो आपको आपका जन्मदिन!! जिस तरफ आपके कदम पड़े वहाँ फुलो की बरसात हो! !